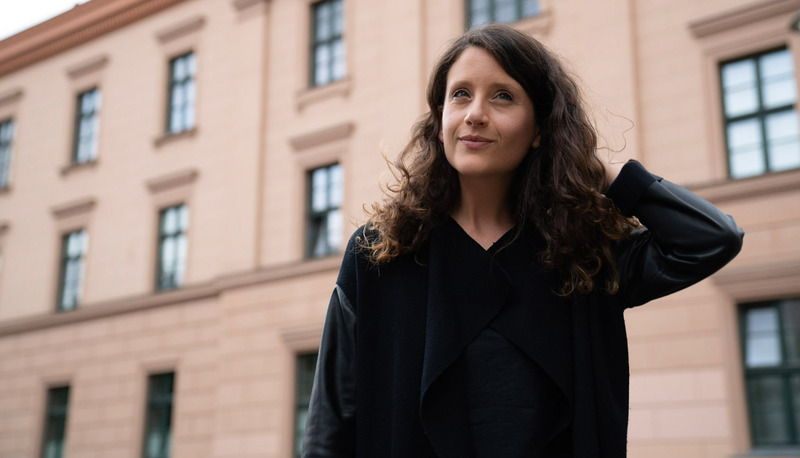 Nur Jaber is one of Berlin’s favorite techno DJs. Hailing from Beirut, Jaber has recently gained traction in the German capital playing sets at Berlin’s famous STAUB party at ://about blank. Since relocating to Berlin in 2010, Jaber experimented by playing a number of different styles, from house to techno and a range of frequencies in between. Experiences at Boston’s Berklee College of Music and running a label called OSF have helped Nur Jaber refine her tastes and in turn, inform those of her fans. Her debut album, If Only – A State Of Peace was released in 2018. It serves as a proper introduction not only to the range in Jaber’s productions—which traverses ambient music, techno and electro—but more importantly, the emotions that permeate throughout each track. The up-and-coming Berlin artist is hot on the heels of a new live set, release and tour—and she's not slowing down.